Based in Norfolk, Pellpax is a nationally recognised company, led by a strong ethos of giving something back to the community. 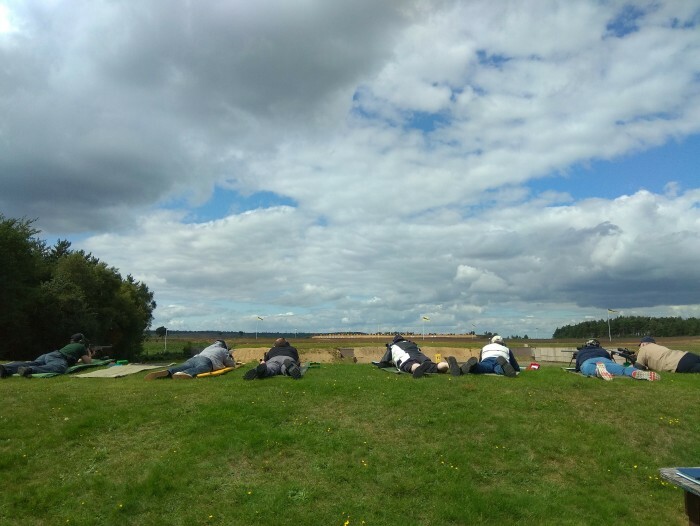 Sponsorship of Reeds Target Shooting Club, in Kent, is one of the ways in which Pellpax contributes to the accessibility and inclusiveness of shooting sports. 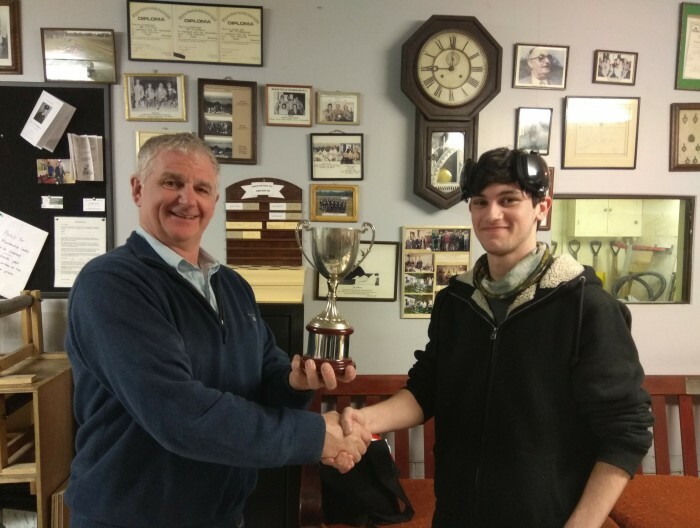 Reeds Target Shooting Club was established approximately 100 years ago, as part of an in-house sports and social club at Aylesford Paper Mills. The mill was owned by the philanthropic newsprint tycoon, Albert Reed (1846-1920), a man who believed in fostering a happy working environment for his employees and their families. Aylesford Paper Mills became one of the largest paper-making plants in Europe, and its sports and social club thrived. 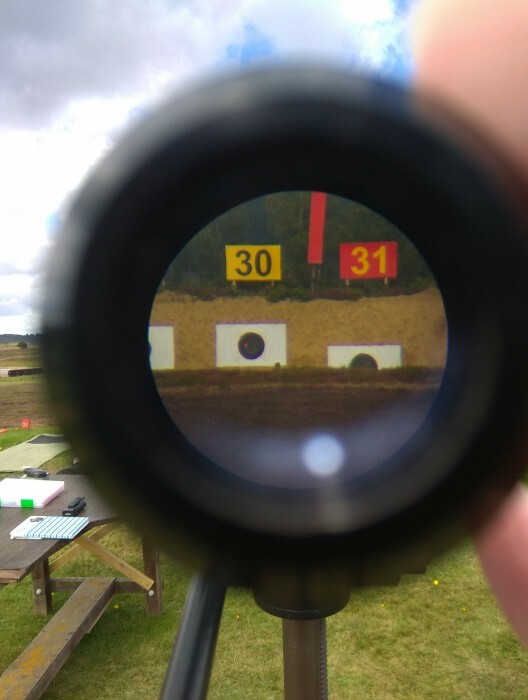 In the 1990s, however, Reeds International pulled out of paper manufacture and sold the Aylesford site, leaving Reeds Target Shooting Club without a home. 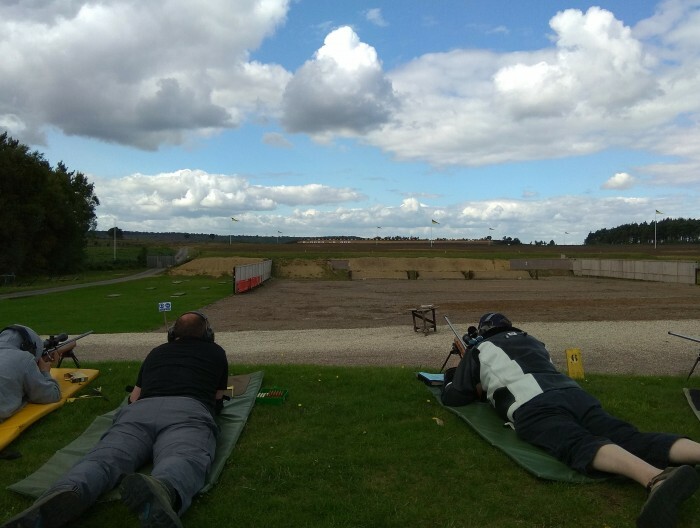 For many years now, the members of Reeds Target Shooting Club have been fundraising for a new, disabled-friendly range, incorporating a clubhouse with office and storage space. The money is slowly accumulating, but there’s still some way to go. With approximately 100 members, aged between 10 and 80, the club has a thriving social atmosphere; the driving factor is safe, competitive fun. But, as John explains, it’s difficult to cater for those who want to progress and reach exceptional standards. Lack of premises also has an impact on the club’s growth, but the demand for shooting doesn’t decline with disability or older age. By law, each new member must receive a certain amount of instruction; however, with restricted availability of facilities, it’s impossible to provide the necessary instruction for an unlimited number of new members. As a result, there’s a lengthy waiting list – frustrating for everyone concerned, but a positive reflection on the club’s reputation. 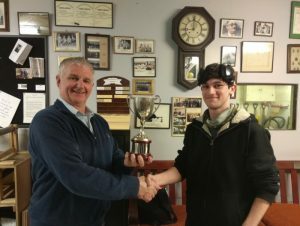 Much of the fundraising takes the form of social events, such as quiz nights, barbeques, and the annual Christmas dinner – with a raffle, of course. Another popular event is the ‘race night’. You might think (or maybe it was just me) that this is a kind of sports day, with sack races and the like. But it’s much more exciting: you bet on filmed horse races, with the club playing bookie. If you take part often enough, you might even strike lucky and catch a repeat! Reeds Target Shooting Club is 100 years old, and has been homeless for 20. After years of hard work and perseverance, its members are at last in sight of their goal; more than half of the required money has been raised, and several landowners have expressed an interest in the project. Pellpax is very proud to be a part of their endeavours.